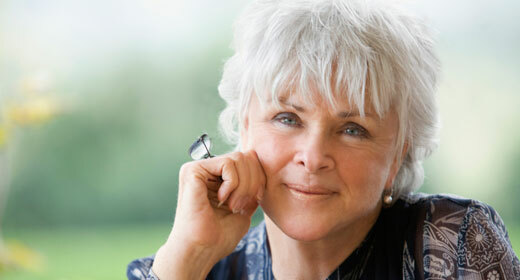 Byron Katie: If you’re trying to monitor your progress on your spiritual path—if you think you have any idea how far along you are—you might want to save yourself the trouble. There’s no attainment, because you already are what you want to become. Everything separate vanishes in the light of awareness.